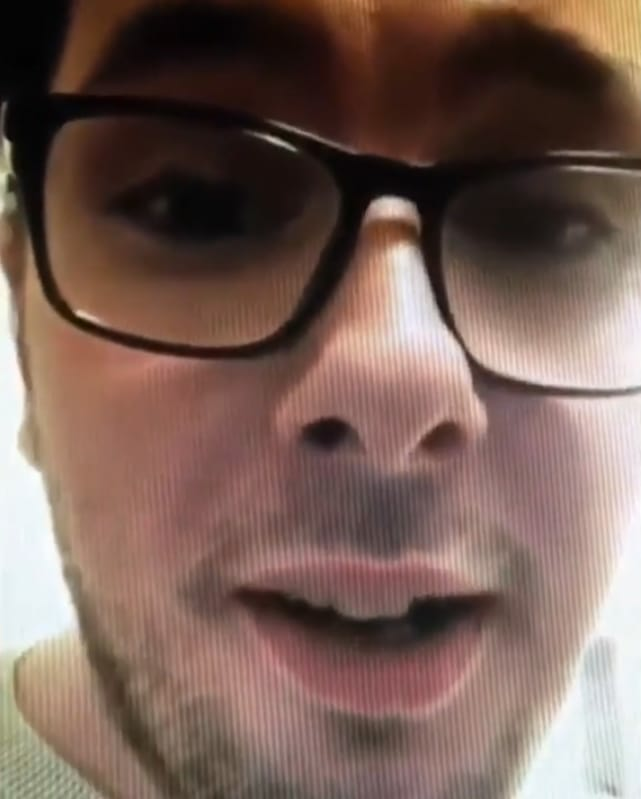 Last week, Larissa Lima accused Colt Johnson of stealing her money and deactivating her phone as an act of petty revenge. It looks like she is now prepared to take those accusations to court. Despite Colt's claim that he and Larissa have no community property, Larissa disagrees. She has now filed her formal response to Colt's request for a divorce. Though she agrees that they should divorce, she has some major caveats. On January 11, while Larissa was still waiting to be bailed out of jail, Colt filed to divorce her. 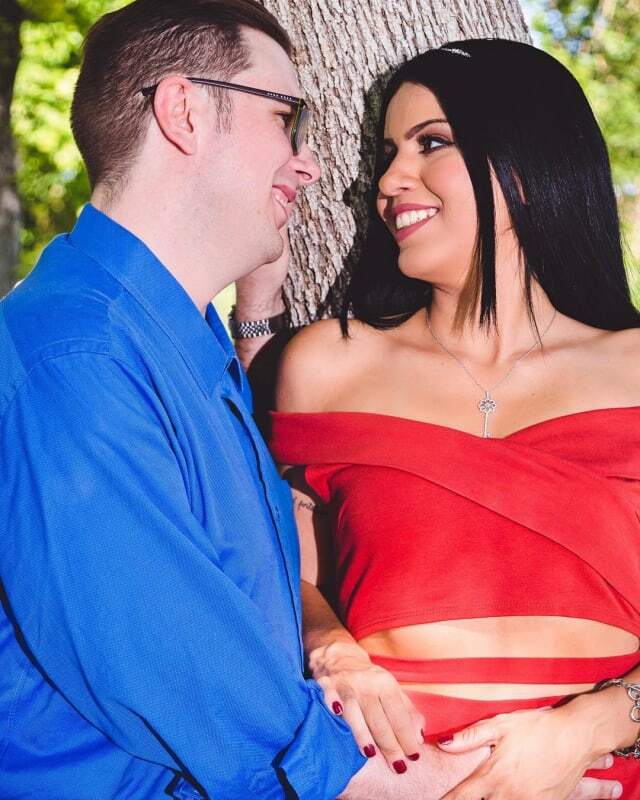 In fact, Colt filed for divorce with such alacrity that Larissa voiced the theory that he had planned their fight and their split in advance — a theory that has since been echoed by a number of 90 Day Fiance fans. Of course, Larissa says that Colt left out almost everything of value that she owned. She says that the only thing of any real value that she retained from her marriage was her iPhone, which Colt recently reported as stolen, preventing her from making payments on her phone plan even though it is hers. Apparently, Colt and Debbie wouldn’t let her get anything else, from her luggage to her Goodwill wedding dress. 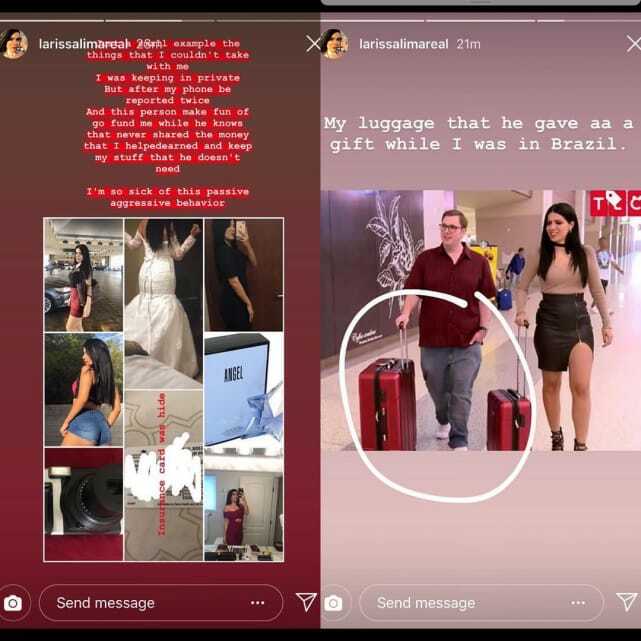 Larissa uploaded screenshots of Colt moving money — thousands of dollars — out of their shared account, leaving her with enough to buy lunch and little else. This is money that they earned from 90 Day Fiance and from doing Cameo videos for fans, Larissa says. 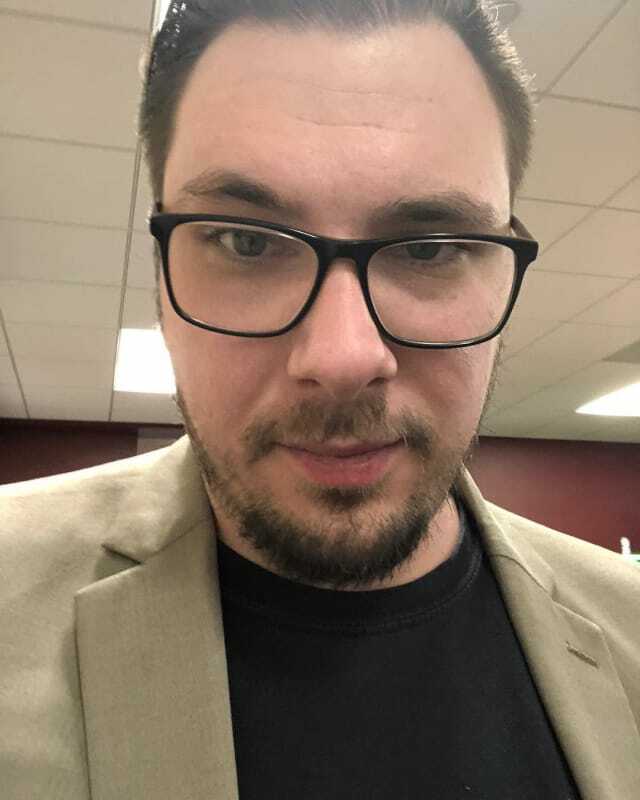 The good news is that he checked a box indicating that Larissa is not pregnant. Game of Thrones-Westworld Crossover: Actually Happening?! Jenelle Evans: I Have Too Many Kids! Previous story Cardi B Pays Tribute To Mac Miller & Family After Beating Him For Best Rap Album!